Herschel 227 (NGC 4293) is a galaxy located within the constellation Coma Berenices. Herschel 227 is best viewed during Spring, is magnitude 11, and can be viewed with small telescope. Find your inner astronomer. 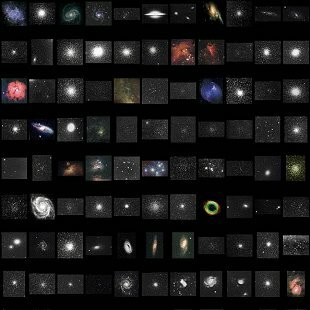 Your complete guide to amateur astronomy.